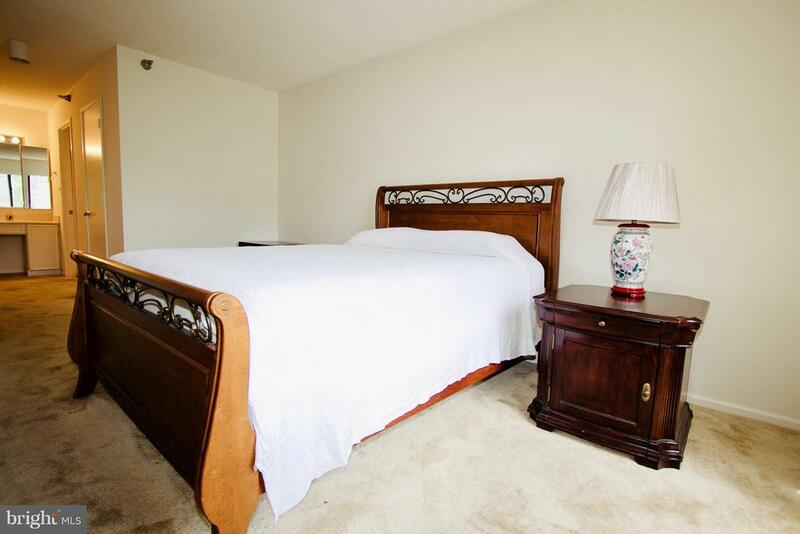 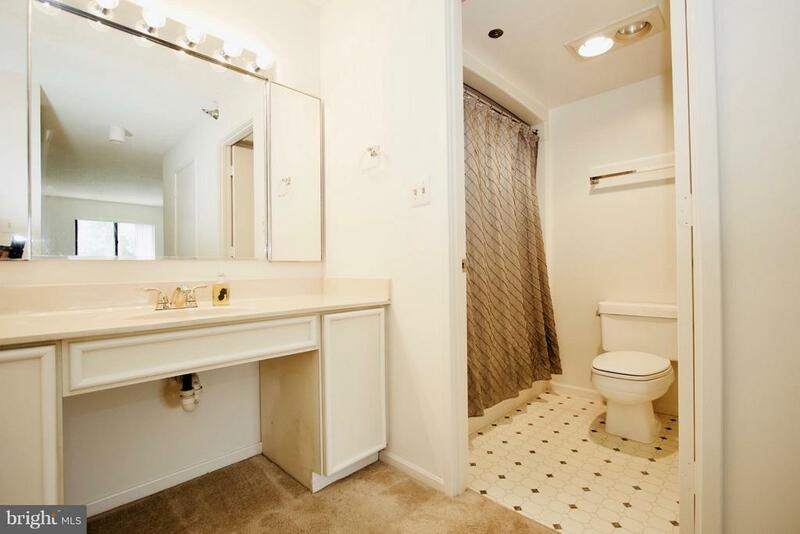 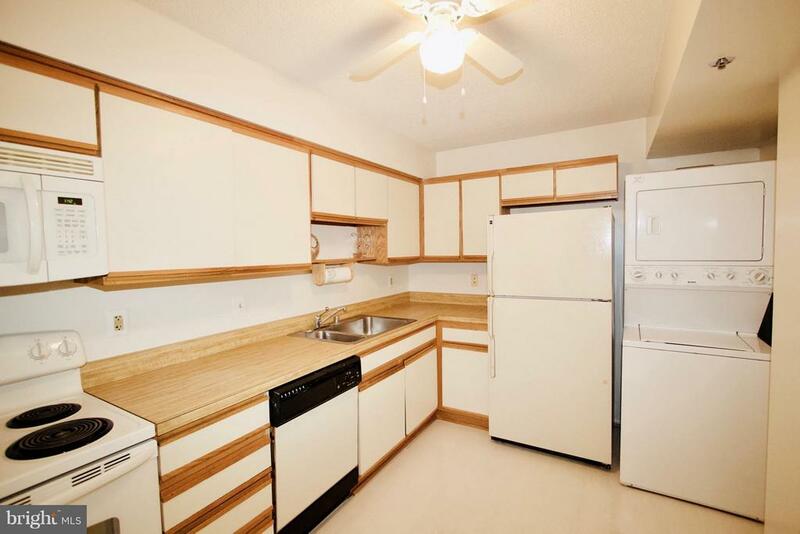 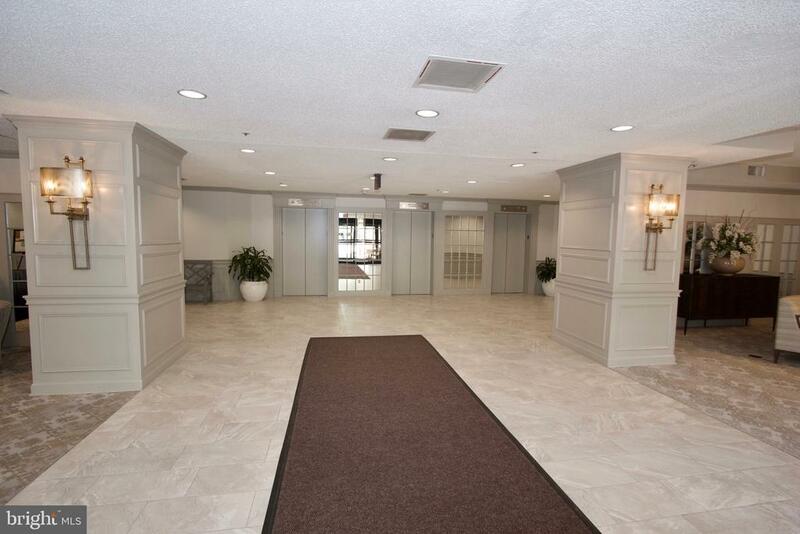 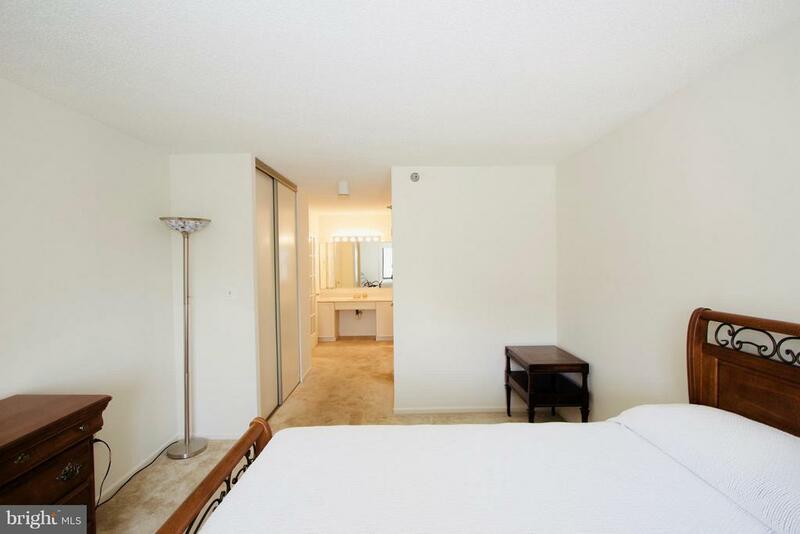 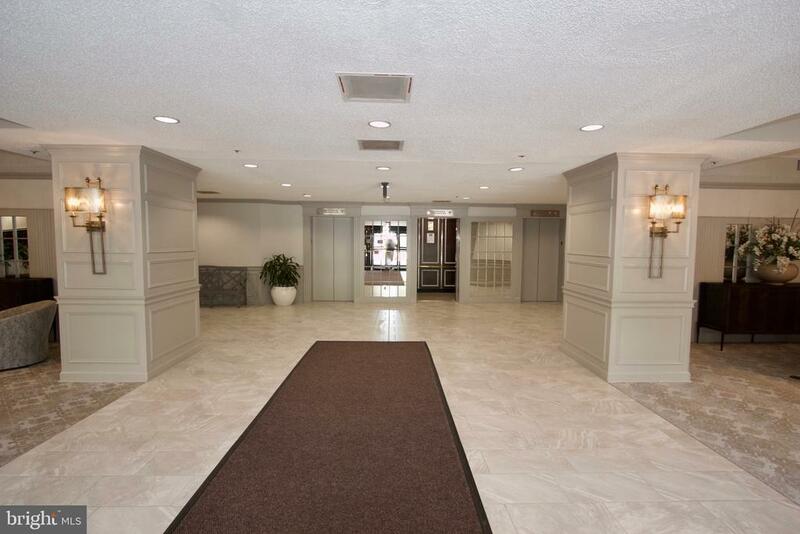 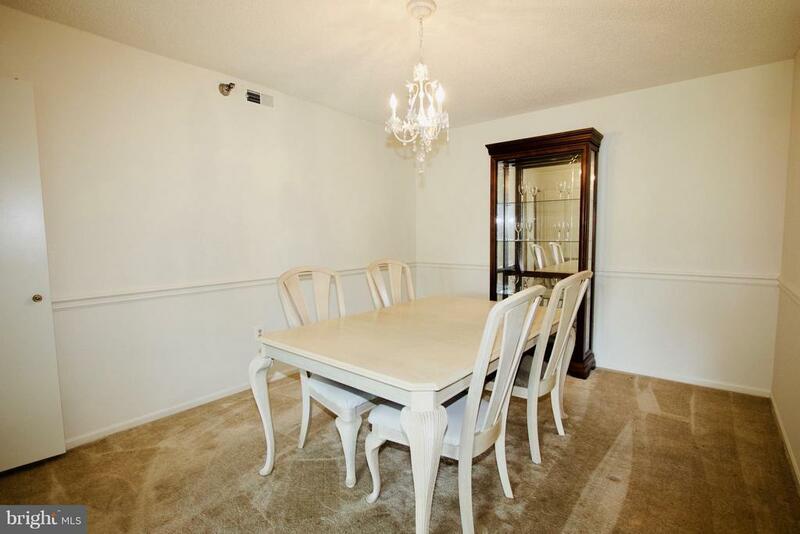 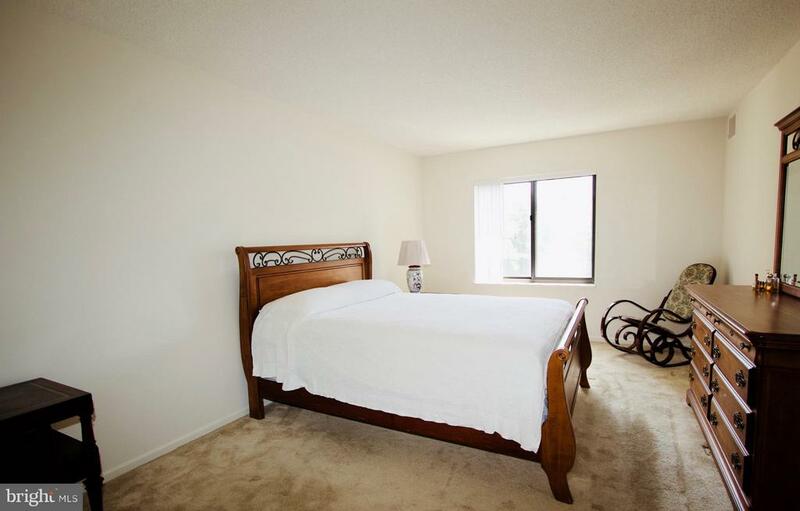 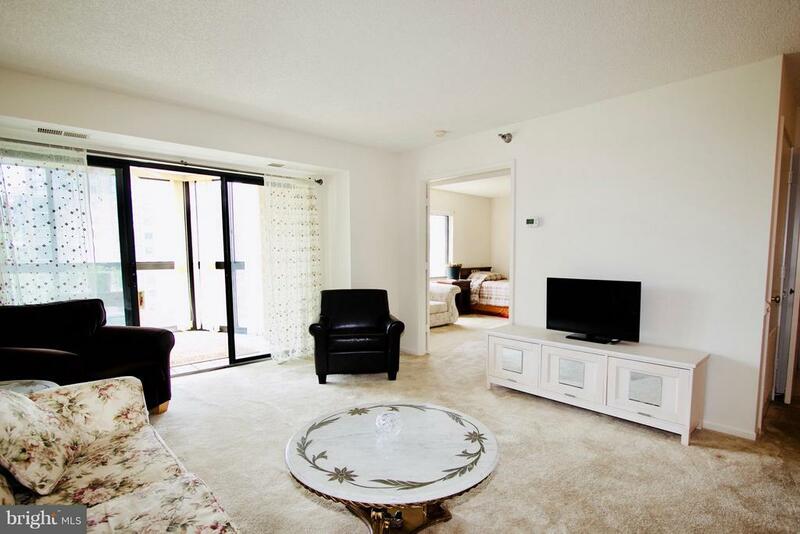 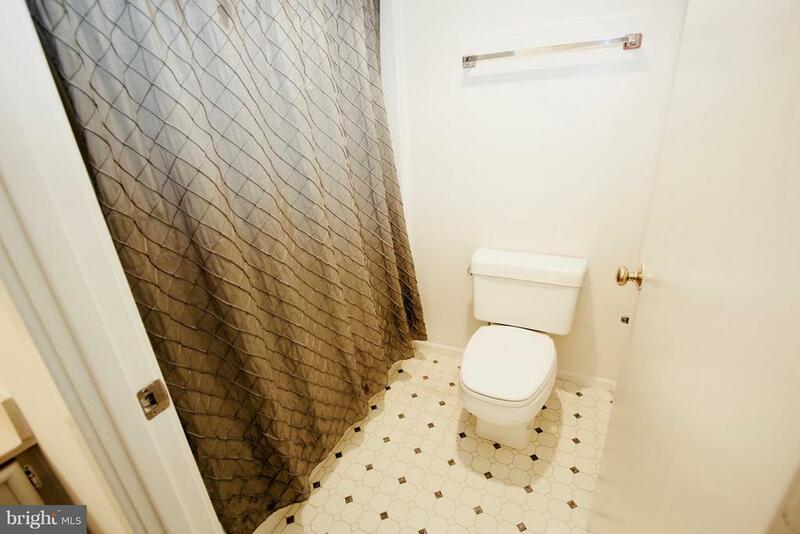 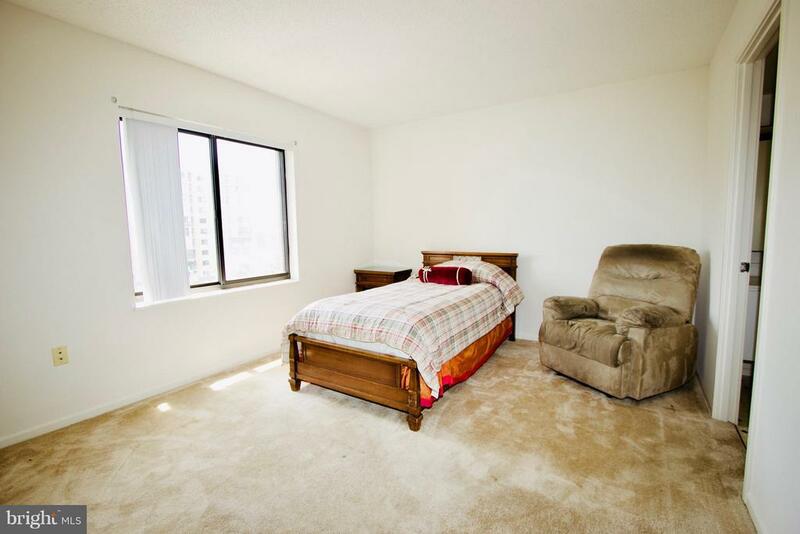 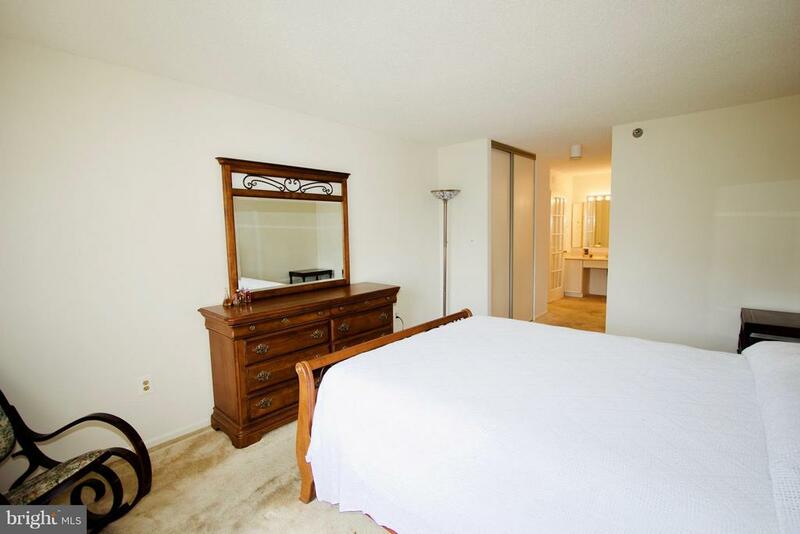 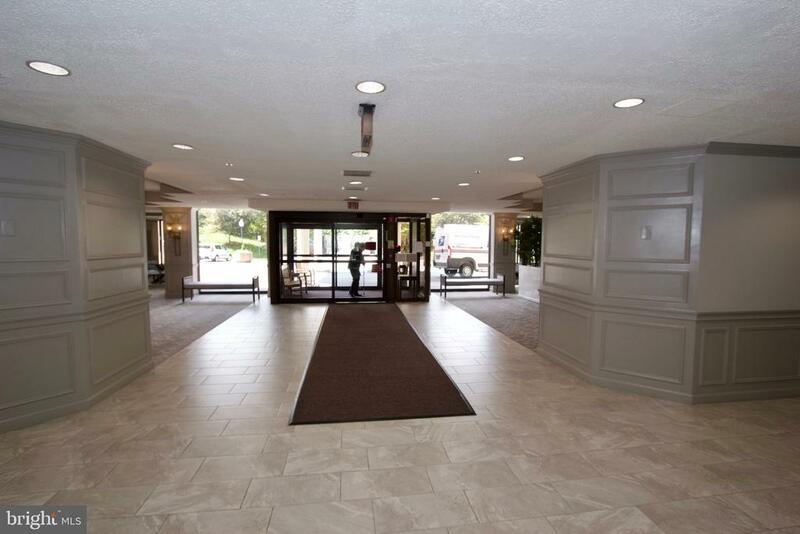 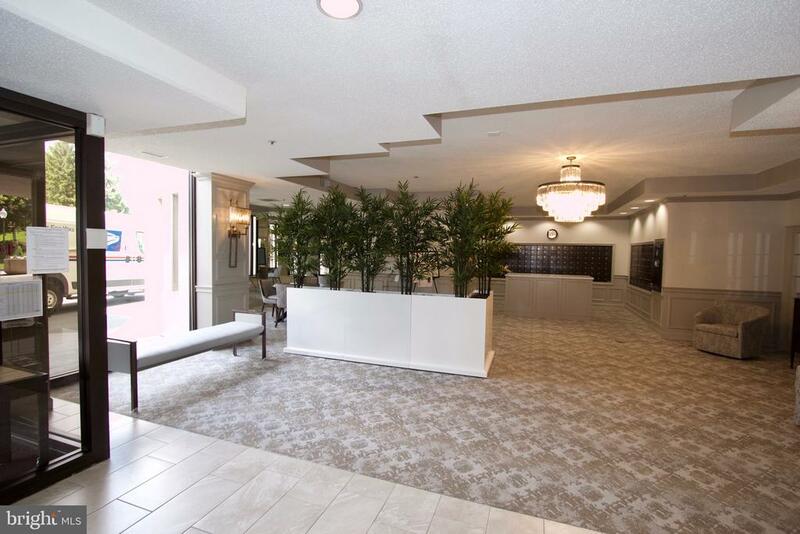 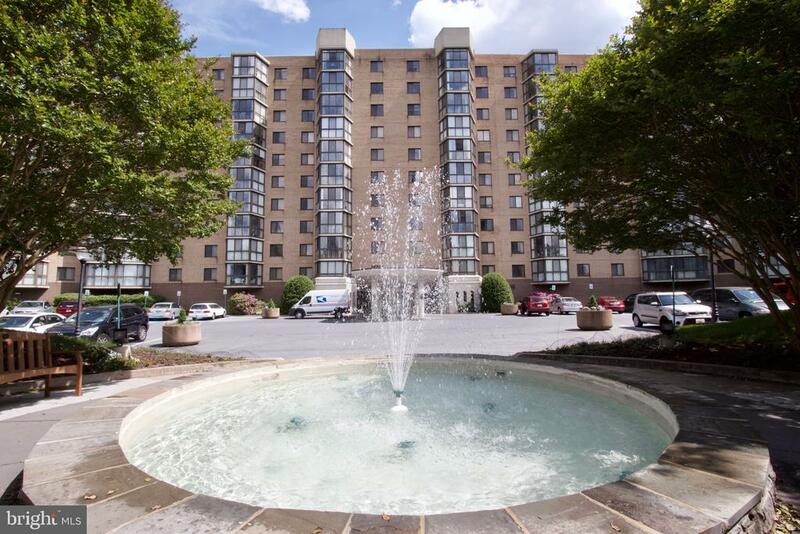 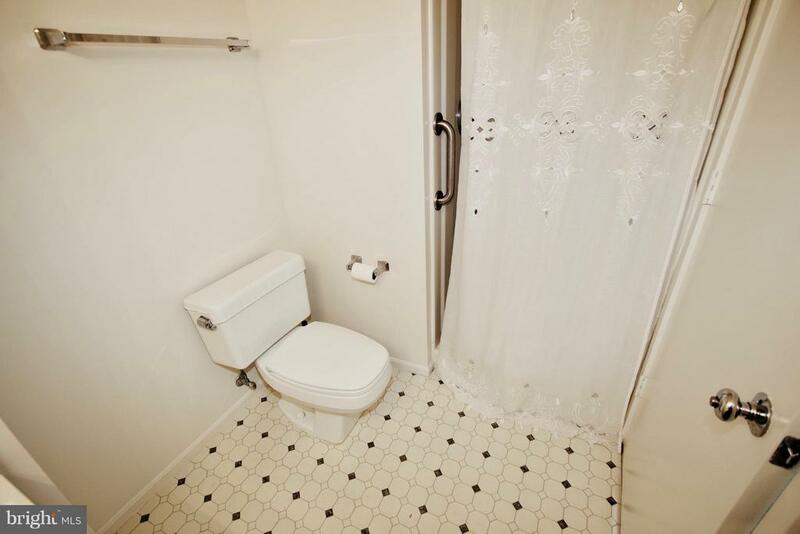 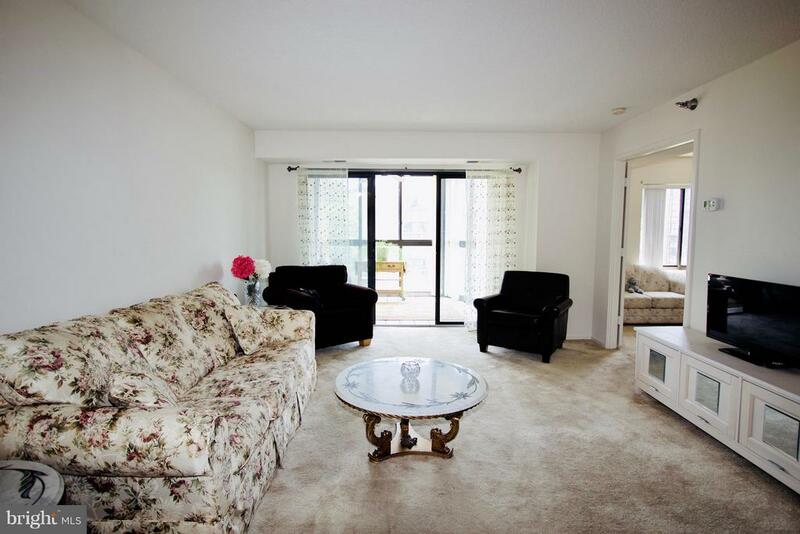 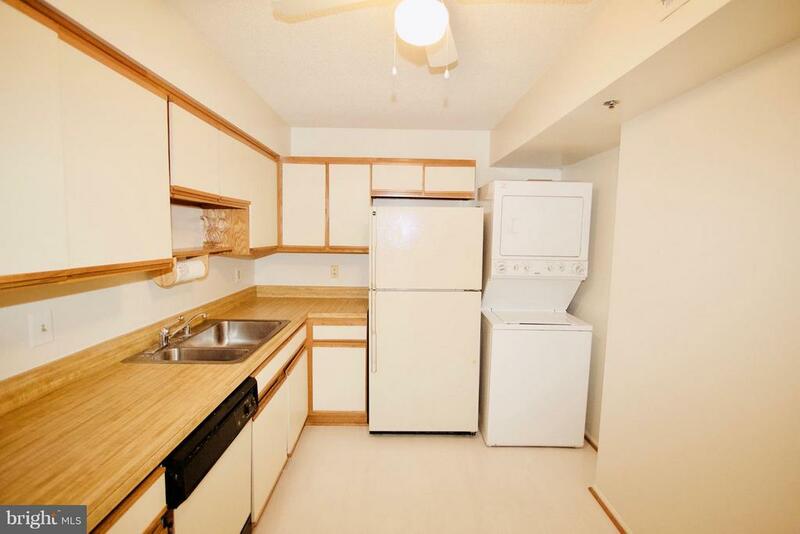 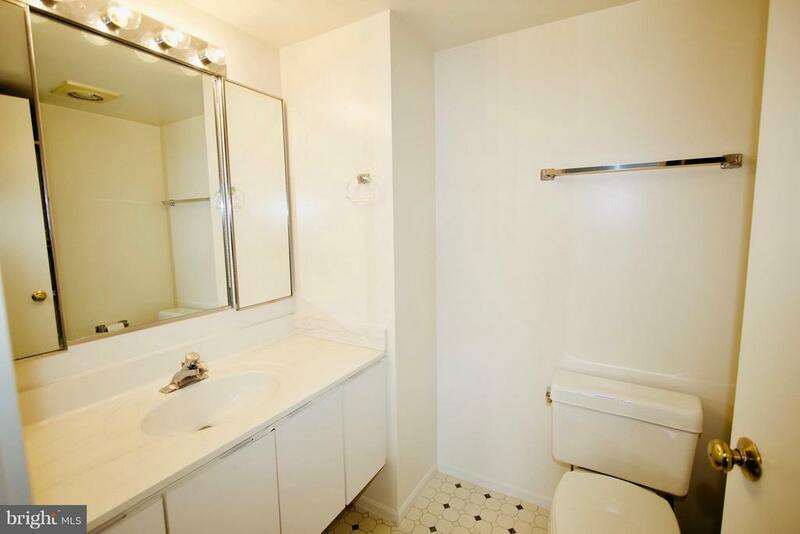 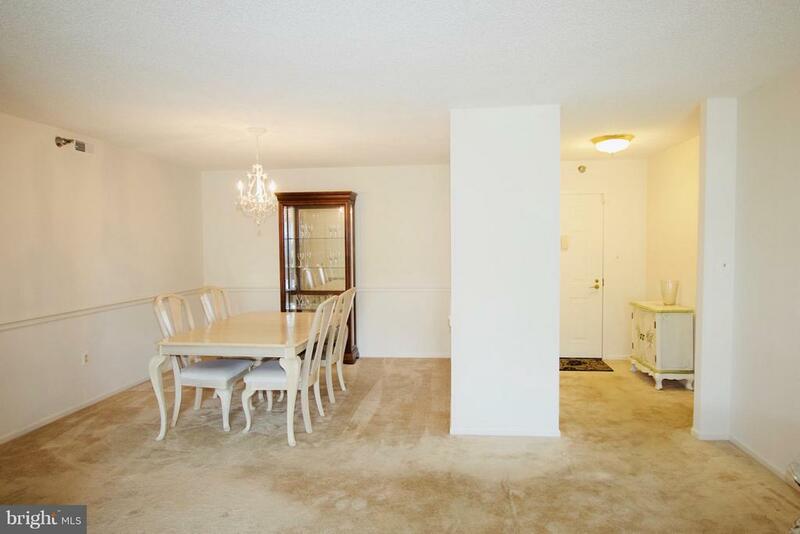 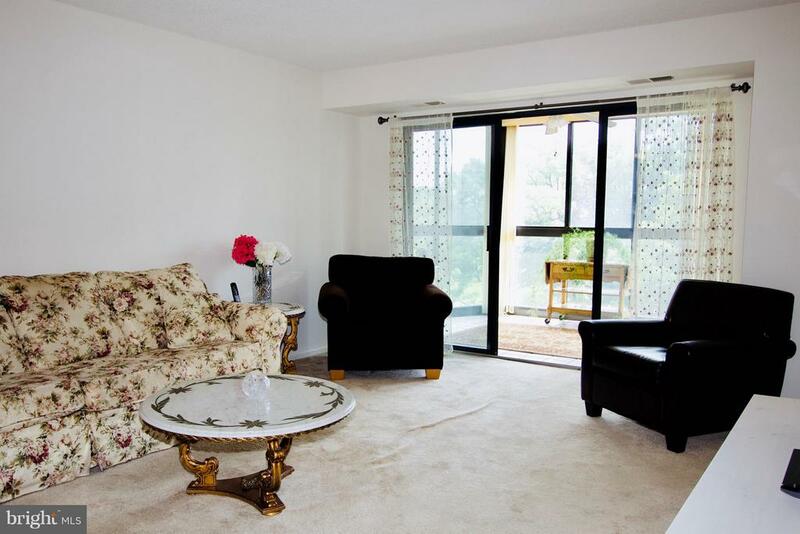 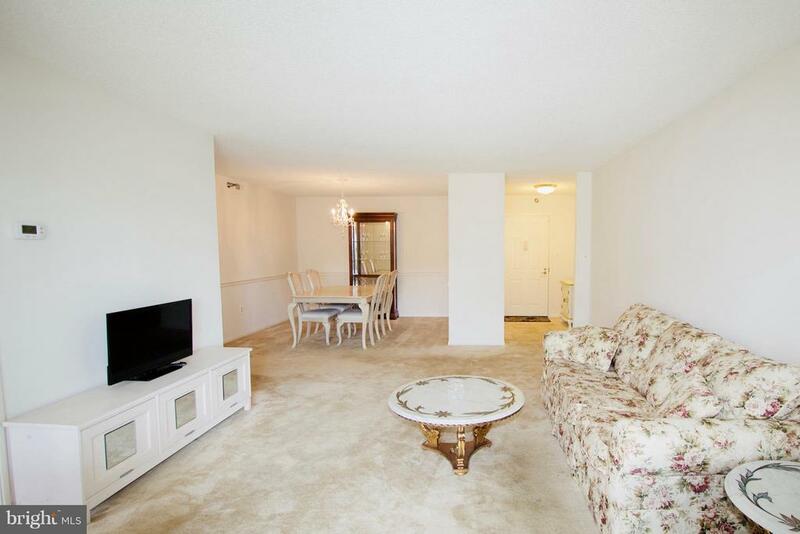 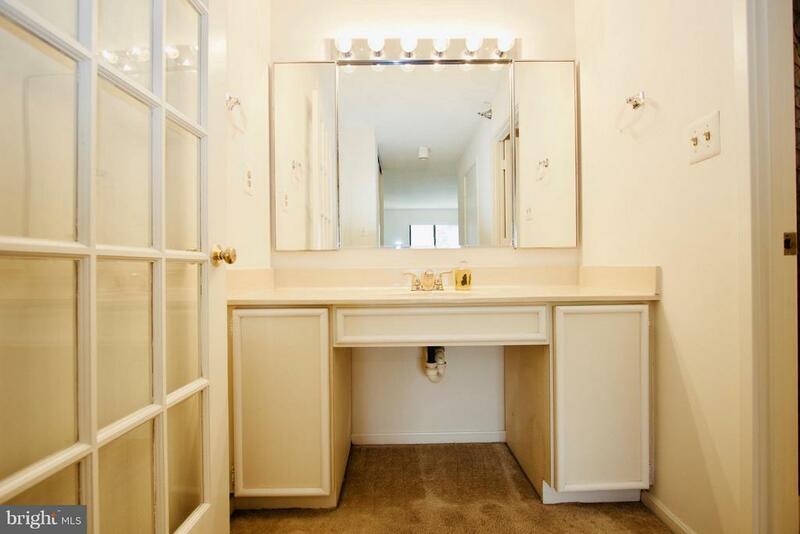 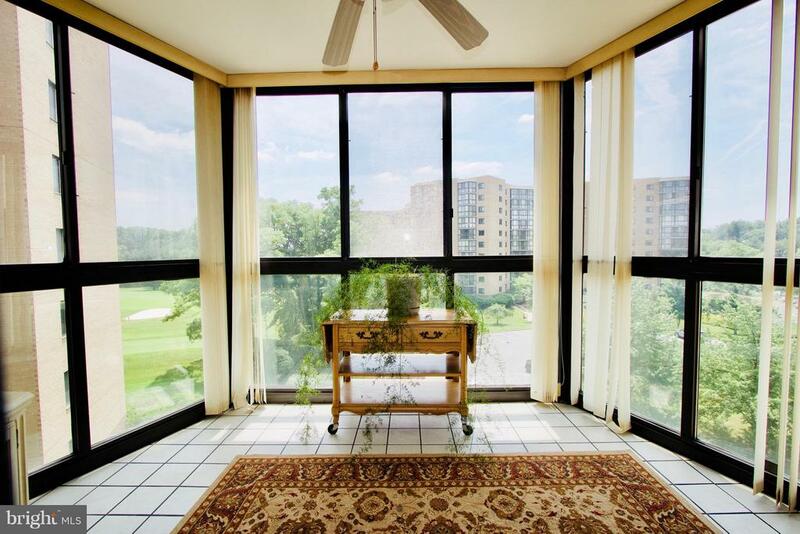 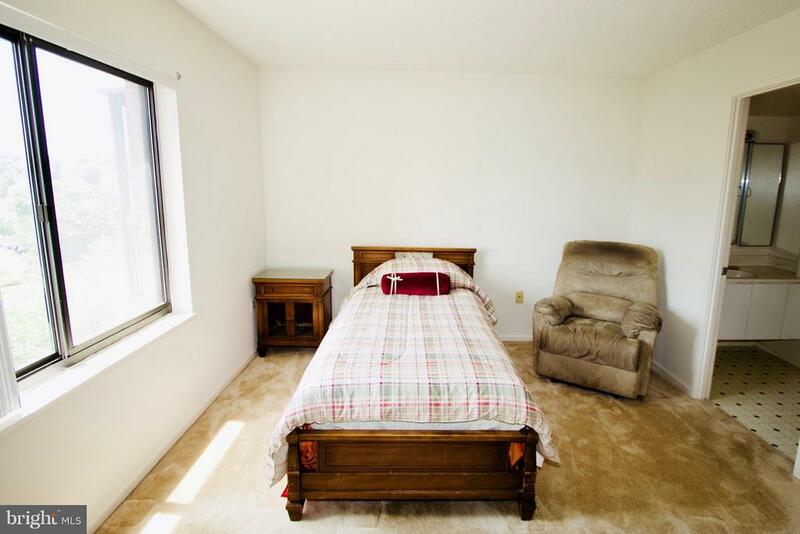 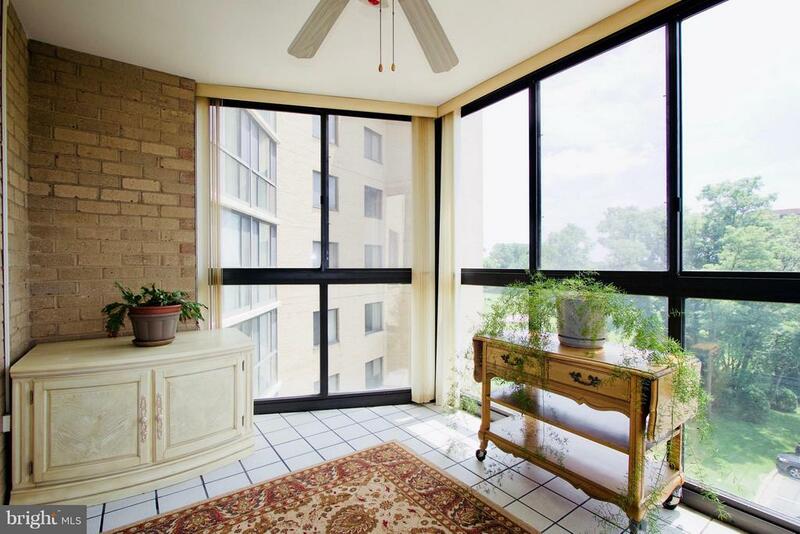 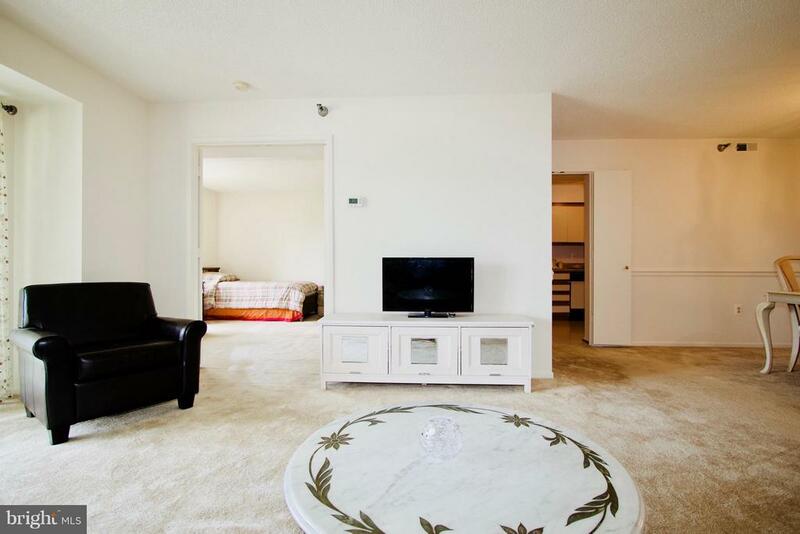 Spacious F Model unit in Active Adult Community with large master bedroom. 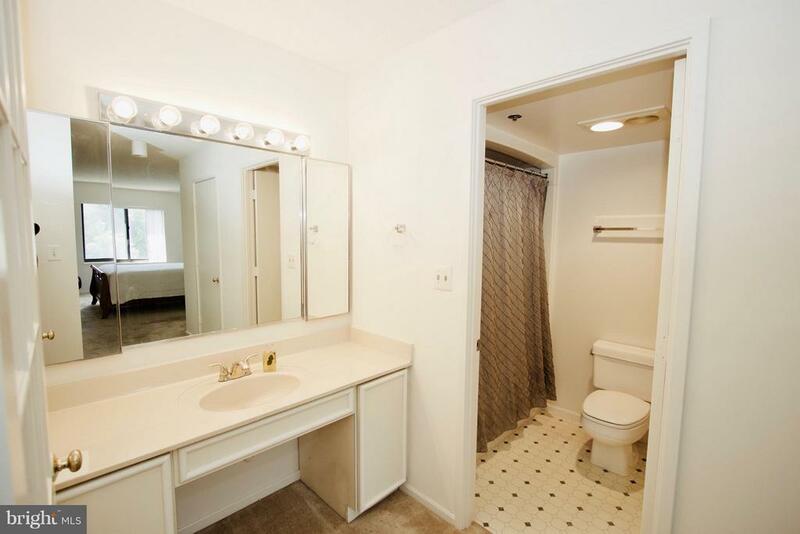 Freshly painted w/One Year HMS Home Warranty. 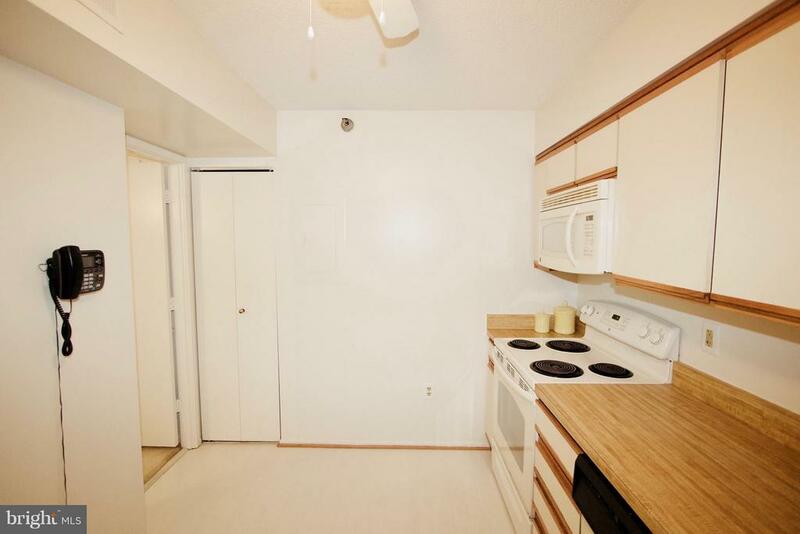 Move in ready or make it your own. 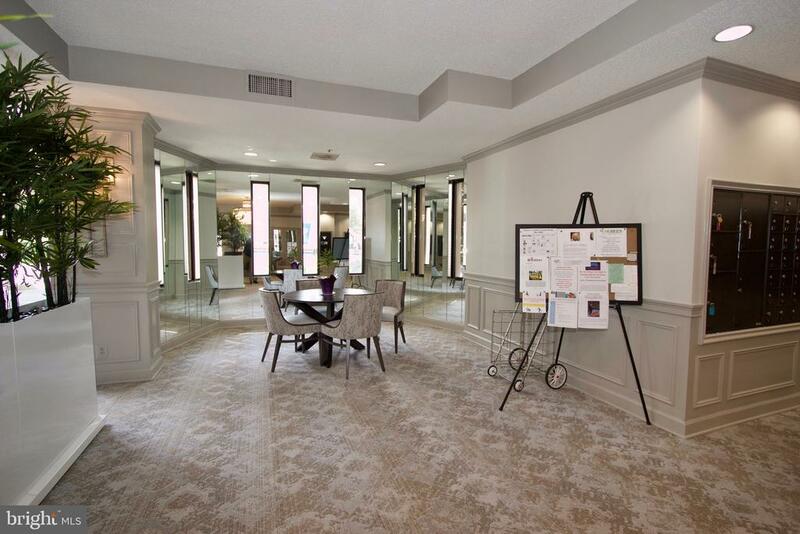 Awesome community includes a gated community w/security, golf course, putting green, building onsite manager, swimming pools, walking paths, shopping, restaurants and more nearby.